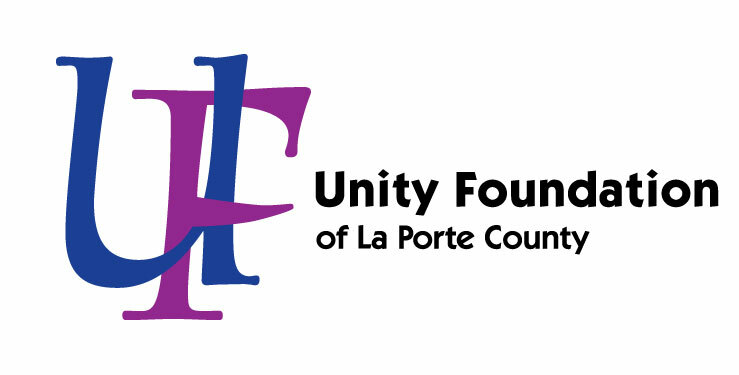 At its Annual Update Luncheon on September 13, Unity Foundation of La Porte County will support more than 80 local nonprofit projects by awarding over $135,000 in grant funding. Unity President Maggi Spartz will also share a year in review and highlight milestone events that occurred with Unity’s help in 2016-2017. In addition, she will share information about La Porte County GIVES – Unity’s upcoming Give Day happening in October. During La Porte County GIVES, participating Unity funds will vie for $25,000 in prizes! Find out more at www.laportecountygives.net! Community “Power for Good” Grant applications were received in the areas of human services, youth development, community development, environment, food & nutrition, housing & shelter, health, education & literacy, arts & culture, animal care, and employment services. The grants are evaluated by a committee of dedicated members from throughout La Porte County. The support is possible due to the generosity of visionary donors who left unrestricted funds to Unity. Those community funds include the following: American Association of University Women, Backer Family, Fred & Helen Brust, John P. and Anne H. Daley, Ernest and Mildred Delco, Pauline M. Dent, Randy & Jane Dorman, Charles T. and Pauline J. Dye, Mark E. Essling, Sanford Z. Friedman, David C. Gardner, Young Family, Kabelin Family, Ruth W. Pollingue, Purdue Federal Credit Union, Tom & Judy Ringo, Phillip A. Sprague, and John & Jean Vail. The Unity Foundation Power for Good Fund is made up of additional unrestricted donations from multiple donors. Funding assistance for the grants also was provided by the Kay Franklin Commemorative Fund; La Porte County Mental Health Fund; Polad Animal Care Endowment Fund; La Porte County Educational Advancement Fund; and Charles Westcott Youth Fund. The grantee organizations will be recognized at Unity’s Annual Update, which will be held September 13 in the lower level banquet hall at the La Porte Civic Auditorium. To register, please go online at www.uflc.net.